We have flood buckets available. 10am-2pm are the hours we will be there. If you come by after that there may or may not be someone there. 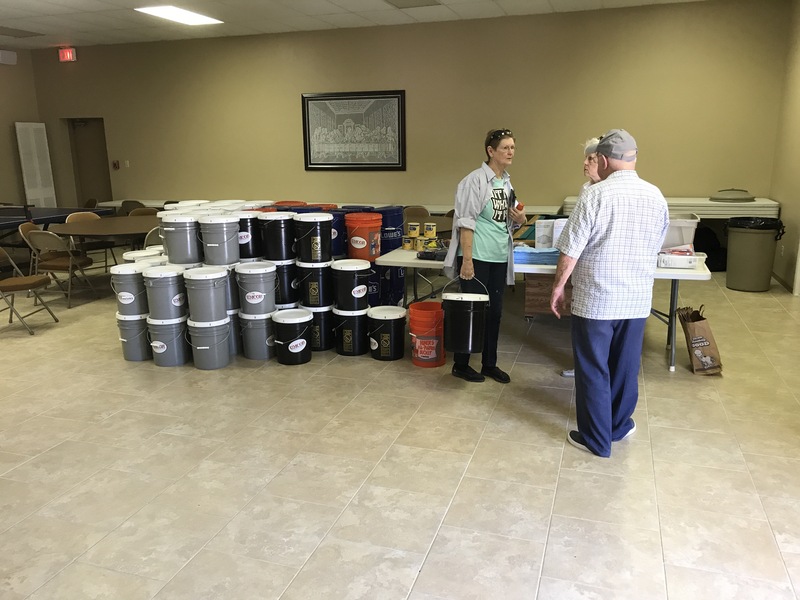 One flood bucket per adult is what we will give out. Trying to get other supplies such as water, food, hygiene etc. This entry was posted on September 7, 2017 at 11:24 am and is filed under Wesley United Methodist Church. You can follow any responses to this entry through the RSS 2.0 feed. You can leave a response, or trackback from your own site.